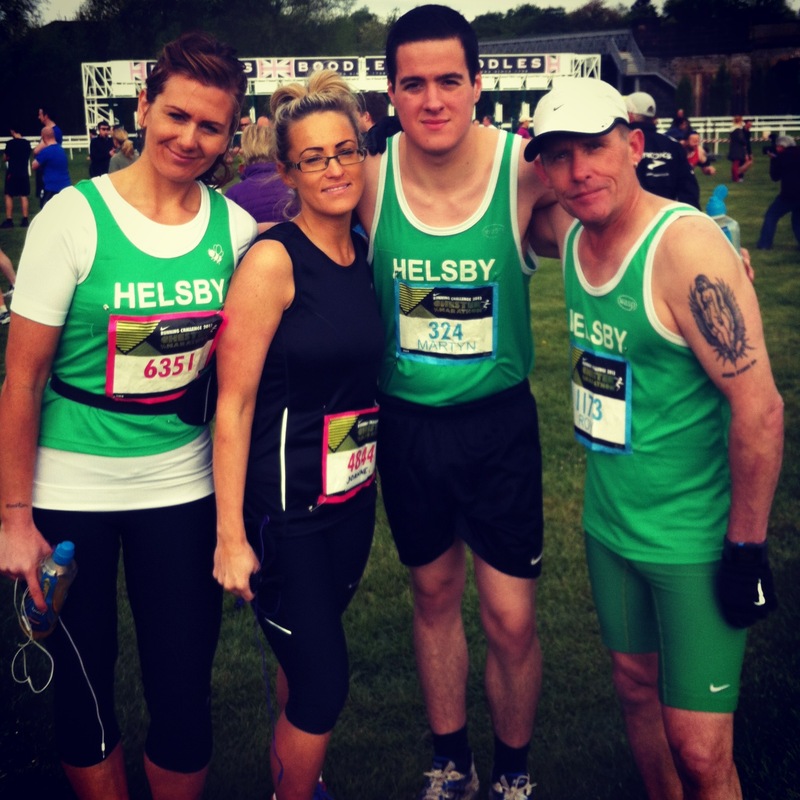 Last Wednesday saw six Helsby members do the Dinas Bran fell race. I’m unable to find any results at the moment so if someone can find them please let me know. Presumably they will appear on the Dinas Bran School website shortly. Adrian has sent me a text saying that the runners were Mario, Adrian, Tom, Vanessa and Janet and Paul Foster. Hopefully more details to follow! Congratulations to all who ran so well. 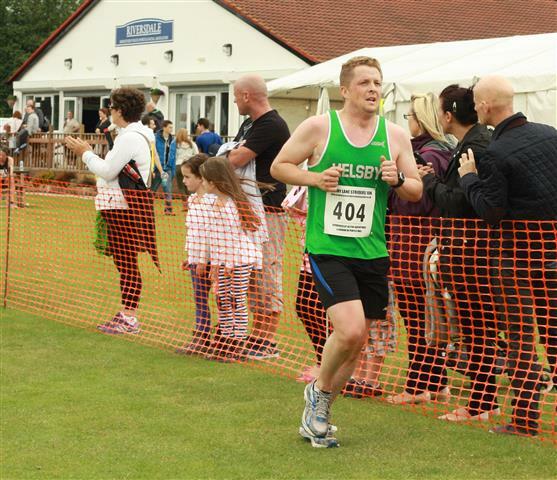 Saturday was the Helsby organised Sandstone Trail Challenge. Great stuff once again from Andy and all the helpers to pull off a brilliant event. 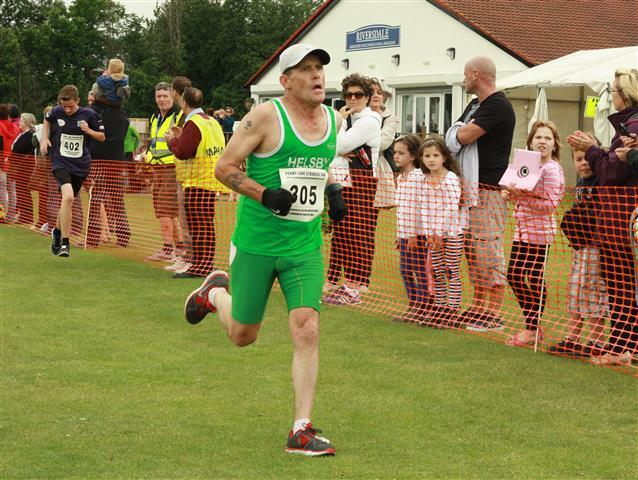 Full results already on the Helsby webpage and well done to Gareth Boyd and Steve Riley romping home for identical times of 6.06 for 36th and 37th (hope that wasn’t a sprint finish :d ) and especially to Ian Hilditch securing a new v70 record for 101st place in 8.50 and to Betty Grieve who completed the long distance challenge in 9.44 for 120th. Hope i’ve not missed anyone? Congratulations also to this year’s winner Dave Douglas. I’m sure Chris will update his blog about this race shortly but news straight from Chris is that he was 179th out of 1600, struggled a bit with the heat and had a drip at the end! One tough cookie. Sunday was the Chester Half Marathon. I’ve had a couple of reports from this race and hopefully a photo of Clare, Roy and Tom will follow on the blog. And words from Ed “Conditions were pretty perfect for running on Sunday for the Chester Half, the foreast wind only turned out to be a light breeze. I arrived at 7:30 for 9:00 start as recommended in the race booklet and only had a five minute wait to get into the racecourse for parking, I suspect it would have been longer for those arriving later but there was also the option of Park and Ride with extra services laid on. 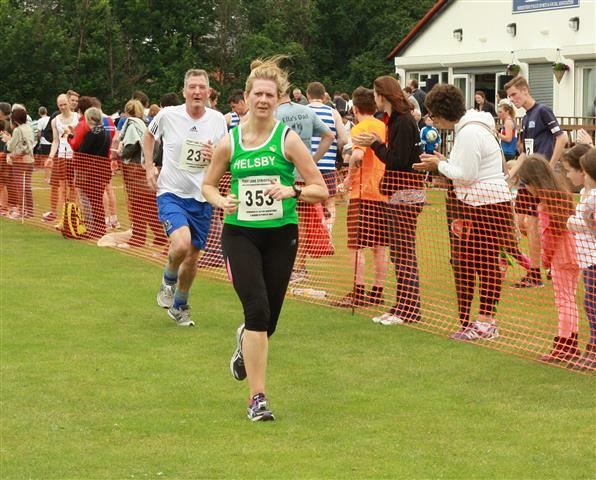 This was my second running of Chester Half and my first on the new course. The race has expanded to 6,500 runners (according to the announcer) now, but didn’t feel too big at all. The start was also on the racecourse and it was easy enough to start near the front if you wanted to. There as a fun run for the kids which started next to the main start and at the same time, which must have been a great experience for them, and didn’t get in the way of the main race at all. The race starts by going up to Fountains Roundabout, the along Parkgate Road for around 6 miles before turning and coming back along country lanes to Blacon/Saughall and then back up into the Town Centre for the big finish outside the Town Hall. The course is great for a PB, as the return leg is marginally downhill and there’s only one real slope to worry about, being the run back up into Chester. This is actually a real killer after 12.5 miles, but it helps being able to hear the finish. I’m not sure about Mr Feakes’ idea of positioning himself on that slope with a camera – we may have to have a talk about that Dave! As you can see, I’ve finally nailed 1:30! I had a perfect run on a perfect day after perfect training. My only problem on the day was a fear I was going too fast as split after split showed I was way inside my target 6:45 pace and I tried slowing down but the clock kept telling me I was still flying. The champagne tasted great in the afternoon! 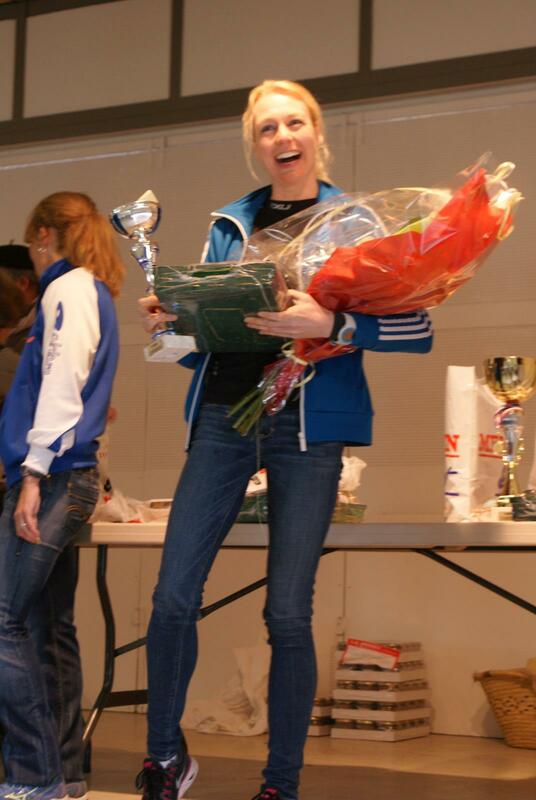 Many thanks to Kath Boyes for the photographs of Jayne collecting her prizes, very spoilt at a race win in France! Please note that there is a local multi-terrain at Thurstaston on the Wirral organised by Pensby on Tuesday 14th May. 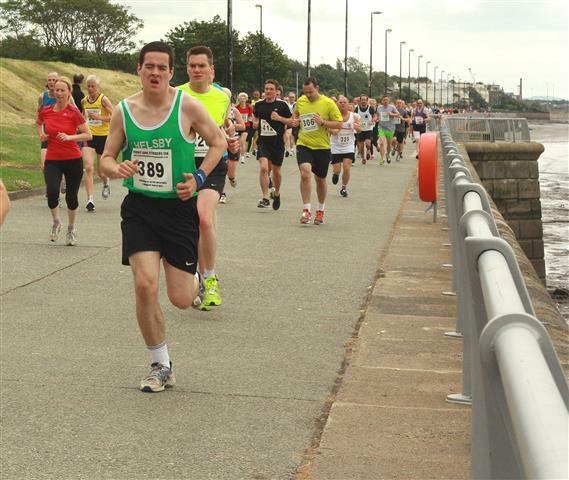 This is a great trail race on beach and along the Wirral Way at a distance of 10k. Start is 7.15pm at Wirral Country Park but there will also be car share from the club with a meet time of 6.15pm. Once again, thanks to everyone providing me with reports, photos and results as it really helps in concatenating these emails. If i’ve missed anything let me know as I can always update the blog as needed.